This spectacularly renovated home exudes updated modern elegance, while seamlessly blending timeless antique ambience. 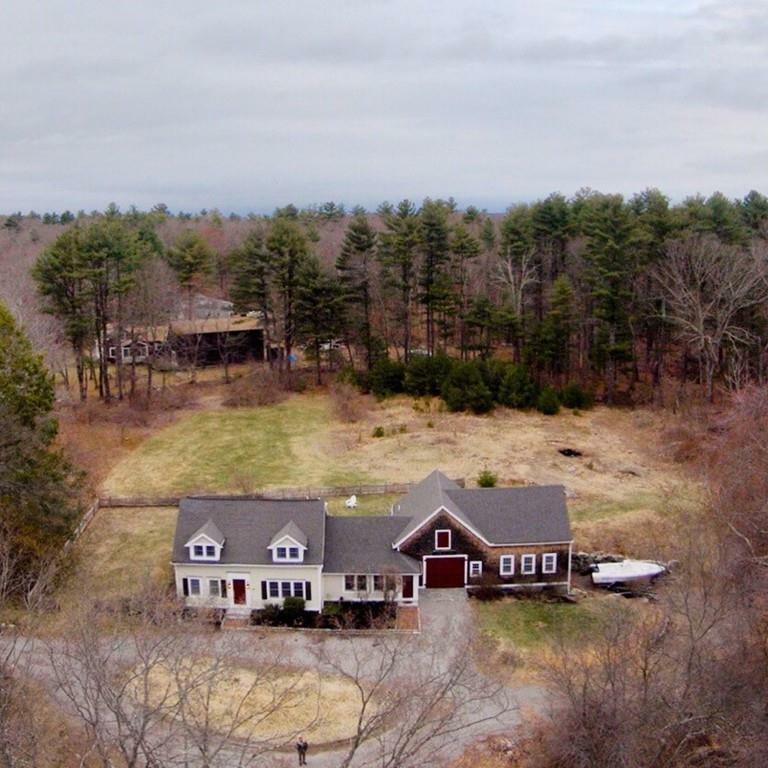 ~ 2.5 acres, w equestrian potential, & yet just mins to the Boston MBTA train. 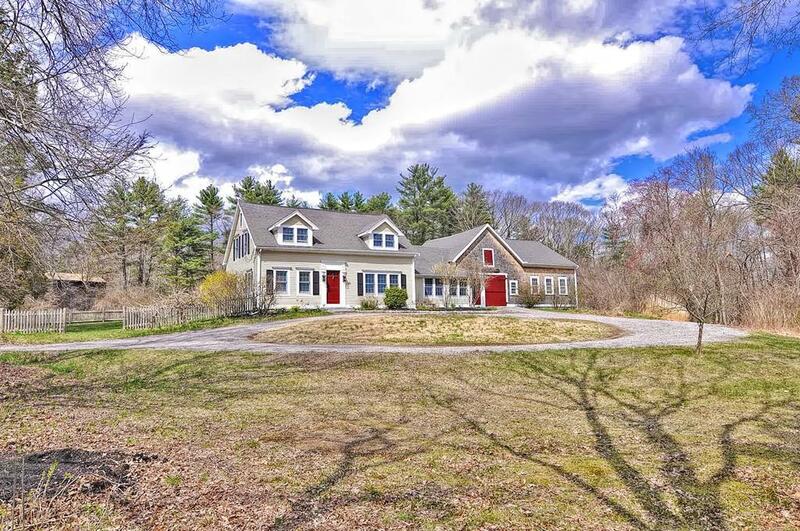 Brimming w character, its timeless beauty features wide board floors, high ceilings, exposed beams, 2 decorative fireplaces, custom built-ins, copious storage, an abundance of natural light, & more. The newly renovated chef's kitchen has a classic style complete with SS appliances, granite counters, & an enviable butler's pantry. 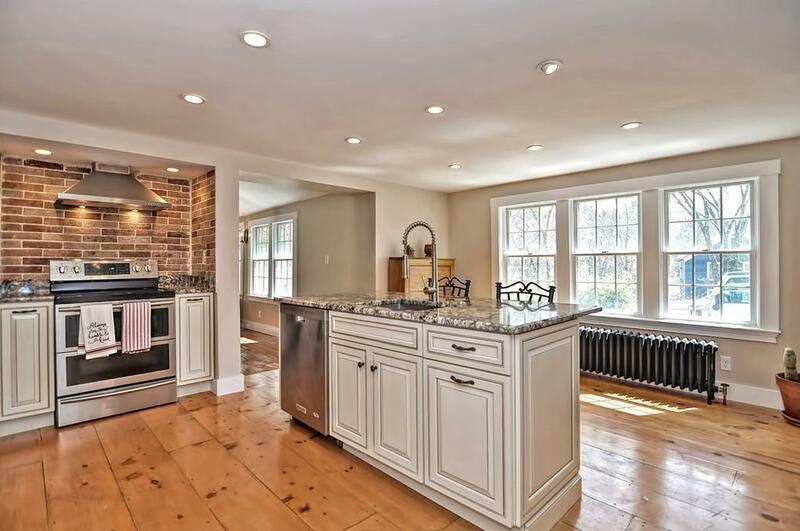 Stylishly updated bathrooms; 2nd floor bath boasts a pebble floored tile shower. 3 spacious bdrms w ample closets. 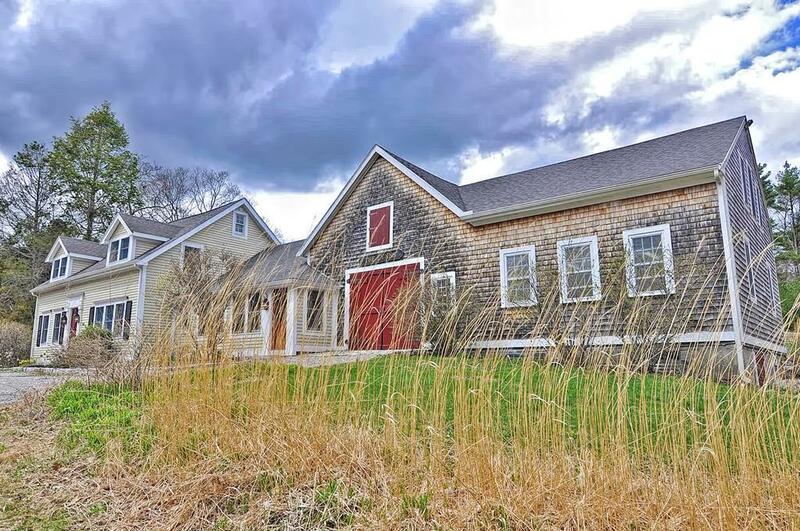 The attached barn holds limitless opportunity & appeals to all, esp those seeking a potential in-law or au pair suite. Outdoors, an additional 2 stall barn adorns the bucolic, idyllic setting. Perennials, fruit trees/bushes, & the opportunity to own this exceptional property offers a perfect setting for stylish entertaining that radiates quiet elegance. Listing courtesy of Marisa Muldowney of Coldwell Banker Residential Brokerage - Franklin. Disclosures Fireplaces Are Decorative Only. Buyer Responsible For Well Testing. Home Has 3 Bdrms Incorrect On Public Record. Virtual Tour And Floor Plans Attached. Exclusions Refrigerator Washer/Dryer Office Tv And Mounting Excluded; Bedroom Tv And Mounting To Remain. Listing provided courtesy of Marisa Muldowney of Coldwell Banker Residential Brokerage - Franklin.